Panhandle PBS members can get a special Celtic Woman deal. 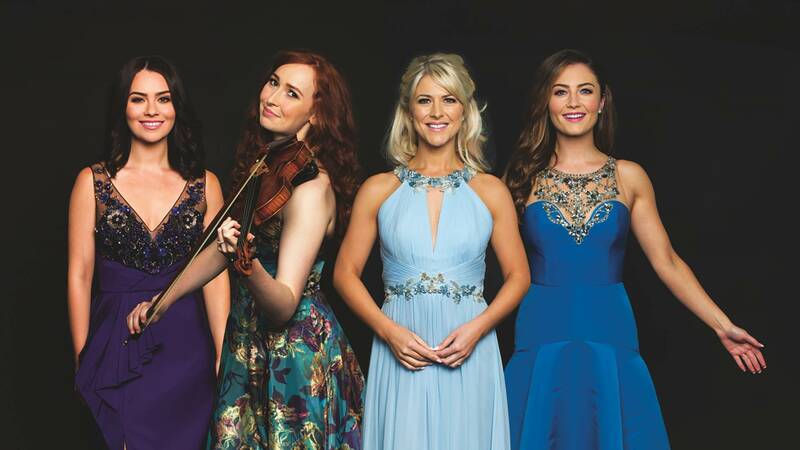 The Irish lovelies of Celtic Woman are coming back to Panhandle PBS — and, in person, to Amarillo. 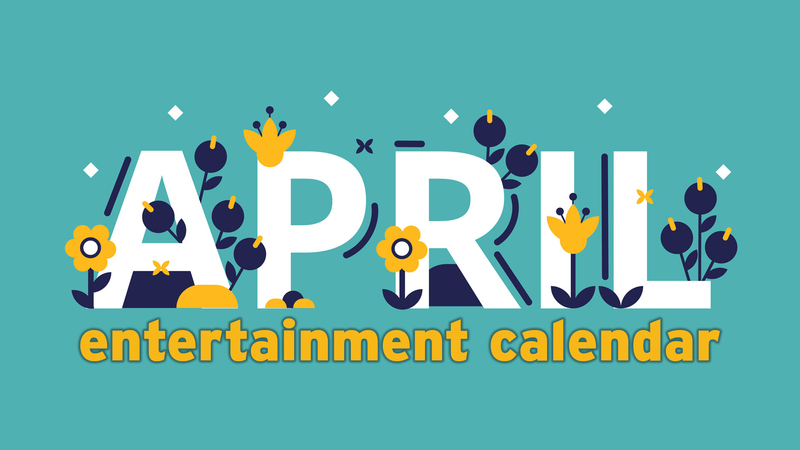 During three upcoming broadcasts of Celtic Woman — Homecoming: Ireland, Panhandle PBS will offer special membership deals that include a premium ticket to the ensemble’s 3 p.m. May 13 performance in the Amarillo Civic Center Complex Auditorium, 401 S. Buchanan St.
Homecoming: Ireland will air at 8:30 p.m. April 5, 1:30 a.m. April 6 and 2:30 p.m. April 8. For each $100 membership received before the concert, the donor will receive one premium ticket to the show. For information, call Corby Fails, membership coordinator, at 806-371-5477.